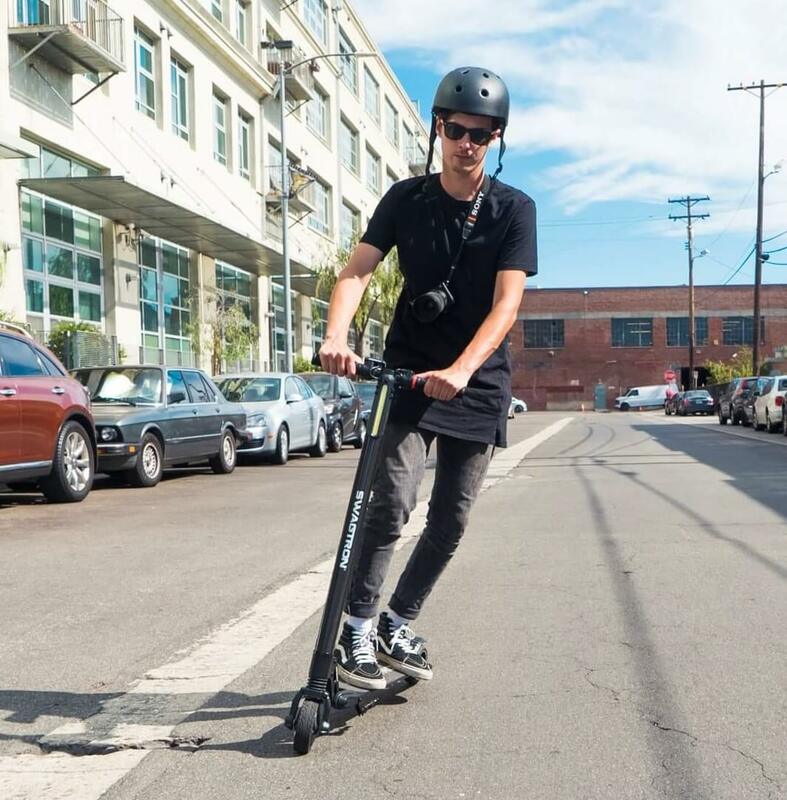 There’s no denying that electric scooters are big right now. And it’s no wonder! 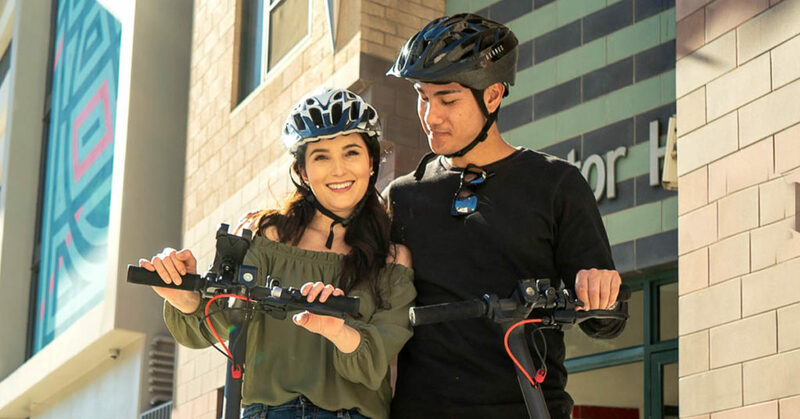 They’re great ways to get around and perfect for keeping you active. They can make your daily commutes faster and easier. And, more importantly, they’re fun. The Swagger 5 Elite is in a league of its own. It’s everything you want in a flagship electric scooter from a company known for producing top-quality rideables — electric or otherwise. Robust. Durable. Feature-rich. The Swagger 5 Elite is truly a powerhouse. But with great power comes great responsibility. And that responsibility is maintenance. Keeping your electric scooter in tip-top shape is key to maintaining optimal performance and long-lasting durability. But it doesn’t have to be complicated. Fortunately, with the Swagger 5 Elite, it isn’t! We talk a lot about maintaining proper tire inflation and why it’s important. Because it is important. Low tire pressure can negatively impact the your Swagger 5 Elite’s performance. Everything from not being able to ride far on a single charge to reaching the maximum speeds can be attributed to poor tire inflation. That’s why we consider this the number one way to maintain optimal performance. Not only in your Swagger 5 Elite, but in any rideable you own that has air-filled tires. Cars. Bikes. Dune Buggies. If it has air, make sure it’s properly inflated. This is a trick we use to preserve the longevity both the motor and the battery of your Swagger 5 Elite. When riding, you can stand with both feet on the deck, using the scooter’s throttle to start moving. Doing this means that the battery and motor are doing all the work to get going. This puts added strain on the battery and motor, making them work harder to perform. Instead, kick off with one foot until you get to the speed you want. Then use the throttle to keep yourself moving forward at the speed you want. Engage in cruise control for consistency. This puts less stress on the motor, adding to its longevity. And your battery won’t have to work quite so hard, so its charge will last longer. Flat, even pavement is the best riding condition we could have. Unfortunately, cities rarely have them. Pavements are bumpy, uneven often have slight (or not-so-slight) inclines. These surface conditions will affect the performance of any rideable, electric or otherwise. If you have a traditional bike, for instance, you’ll have to work harder to pedal through hilly downtown San Fran than you would the (relatively) flat local streets of Indianapolis. Keep a moderate, consistent speed. Rough terrains or slopes can decrease your Swagger 5’s performance. Following these four simple tips will help you get the most out of your Swagger 5 Elite. From tire pressure to brake adjustments, maintaining optimal performance is as simple as keeping up on the scooter’s general maintenance.